I was given this copy of Beauty and the Blacksmith through Edelweiss and Avon books in return for a honest review. I have to say that I just LOVE LOVE LOVE Tessa Dare!!! Her books always strike to the heart of any reader. She has such a special talent in creating beautiful stories that are filled with romance, witty humor and fun scenes that almost make it seem vivid and real. Let me tell you a bit about the story and the characters. Diana and Aaron have secretly liked each other for two years but have never revealed their interest at all. Aaron hasn’t because he believes him to be beneath Diana. Diana has been coddled all of her life, because she struggles with Asthma, but would love to have Aaron as her own. She then decides she isn’t going to hide her feelings any more, and boldly goes after him. 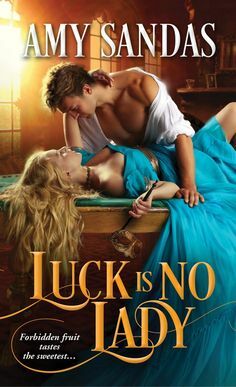 This story was absolutely a delight to read…better than a box of choclates or a mocha latte….there were quite a few scenes that just had me giggling and bursting out in laughter uncontrollably. I don’t want to reveal anything but there is a certain scene involving Diana cooks for Aaron (and she has no clue on how to cook) lets just say it was totally amusing and it just turns out to be my favorite scene so far!! :) A Wonderful read that is going to be put at the top of my list of ultimate favorites. A TRUE TREASURE!!!! You don’t want to miss out on this one!!! 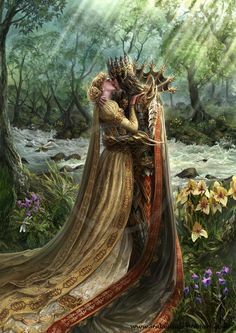 His lips touched hers, imparting that unique blend of strength and tenderness she was coming to treasure. To crave.